I'm reading: Rebecca Taylor x Peace Over ViolenceTweet this! 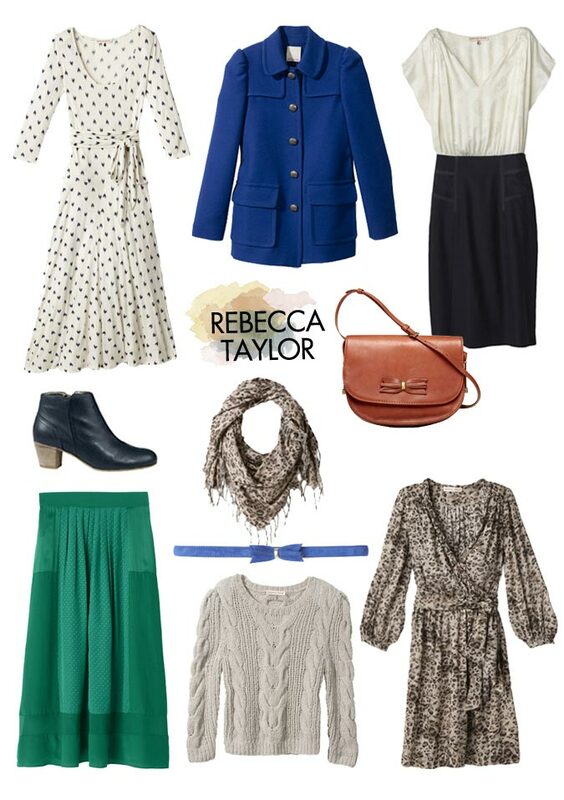 I'm drooling over your Rebecca Taylor selection. Beautiful and very wearable pieces. i love those damn boots.